This John Purifoy song has found its way into several hymnals of our time. 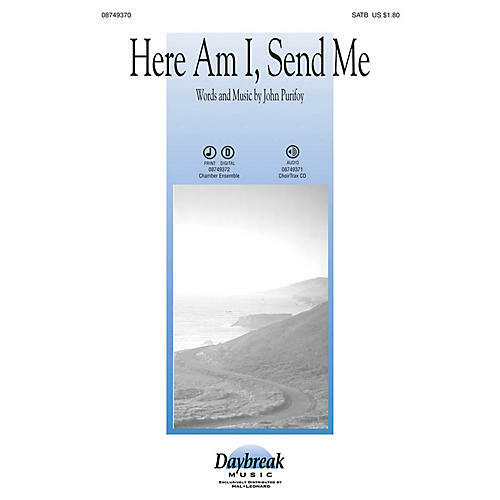 We are pleased to present John's new arrangement in choral form, perfect for a missions or evangelism emphasis. Available separately: SATB, Chamber Ensemble Score and Parts (fl, ob, vn 1, vn 2, va, vc, b), ChoirTrax CD. Duration: ca. 3:10.